Last week Oxfordshire concluded their season, with a thrilling away win to Wiltshire. The result saw Oxfordshire win an incredible five matches on the bounce, to finish the season in second place behind Berkshire in the Unicorns Championship Western Division with 115 points. The season has ended up being a remarkable year for Oxfordshire, with their five wins coming against Wiltshire, Wales MC, Cornwall, Dorset and Herefordshire. 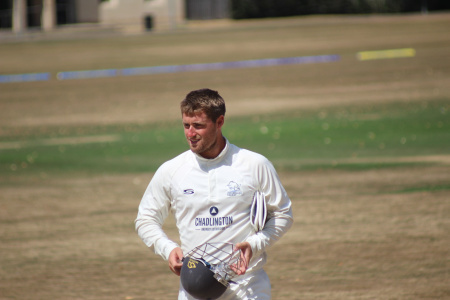 The squad throughout the season, has seen a number of players make their Minor Counties debuts with the likes of George Tait, Ollie Price, George Reid, and Max Mannering to name a few.